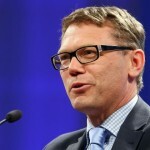 The Consumer Affairs Minister in New Zealand [Paul Goldsmith] today confirmed the approval and imminent implementation of the second phase of sweeping financial markets regulatory changes in New Zealand. 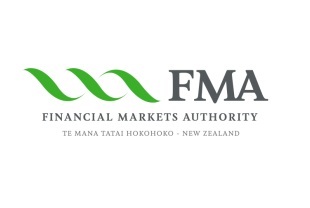 As reported by Forex Magnates in April, the NZ Financial Market Authority (FMA) embarked on implementing wholesale changes to its prime piece of legislation in 2013, the Financial Markets Conduct Act (FMCA). The proposed legislation delivers the most statutory reform in the country’s financial markets in over 30 years. The first phase of the new FMCA came into force on April 1st this year while the second phase has been set to commence on December 1st 2014. Phase one of the FMC Act took effect on April 1,2014. That included the fair-dealing provisions and regulations that provided for the licensing of peer-to peer lending and equity crowdfunding. The second phase covers new disclosure requirements, online registers, the governance of financial products and further details supporting the remainder of the FMC Act. The mandate for the FMA has increased substantially with several hundred businesses expected to apply for licenses in the new regime. “One of the key changes in these regulations is the introduction of a new disclosure regime that will mean shorter, clearer documents that are much more tailored to investors’ needs,” Mr. Goldsmith said. A key factoid that will likely influence where retail brokers exactly base their operations in the APAC region is that market participants will have up to 24 months from December 1st to comply with the new disclosure and governance requirements. The two year grace period gives companies time to adjust to the new regulatory landscape, but conversely, could trigger a mass exodus in 2016-17. The gradual, all-encompassing changes being crafted by the FMA is a testament to the regulator’s admitted goal of reaching par with global leaders such as the FCA, CFTC, ASIC, FINMA, BaFIN and the Japanese FCA. New Zealand as a territory wants to make a case for being a commercially attractive, yet financially secure and responsible part of the world to conduct financial services. Whether the new rules have a positive effect on the financial services sector is as yet unclear, because although stricter rules will likely improve the quality of retail brokers operating in New Zealand, they also will reduce their quantity. Already, the higher capital requirements have encouraged several brokers to leave the region and operate from neighbouring territories such as Australia or Singapore. As operating in the country becomes tougher, only the better capitalised firms remain in operation. And those firms that can raise the capital to remain regulated could potentially be attracted by Malta and Cyprus as alternative territories to base operations because they offer access to the Euro-zone, a much more lucrative region than New Zealand. 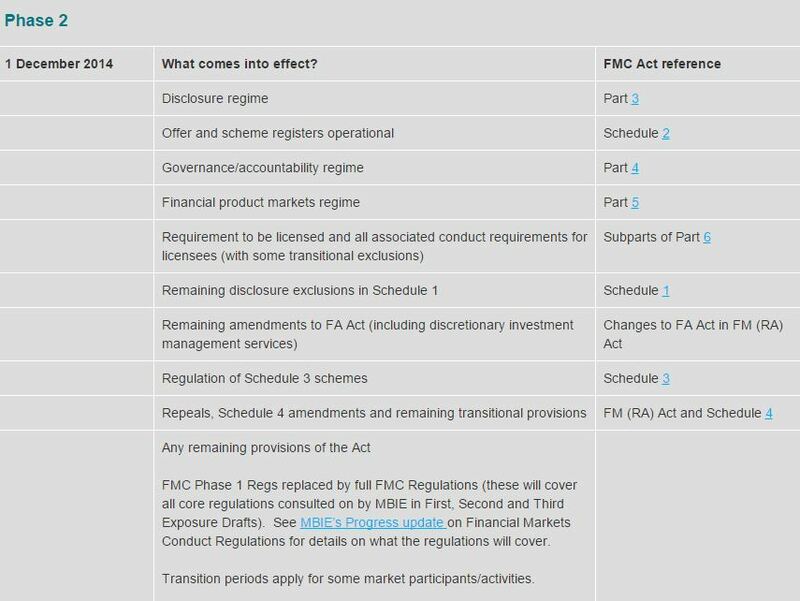 Another aspect highlighted by the FMA’s regulatory changes is that of ‘regulatory arbitrage’. Retail brokerages in particular are very partial to choosing their base of operations on the basis of where regulatory hurdles are lowest in relation to the perceived glamour of the host country. New Zealand obtained a reputation of being relatively lax on regulatory matters, which in the first place has attracted the high influx of foreign broker participation. Now, with the bar moving higher swathes of brokers are looking for regions with lower bars.